We love fly tying here at Pacific Angler because there is nothing quite like catching a fish on a fly you tied yourself. Our staff are expert tiers and are here to help you with your creations from the basic trout patterns up to classic salmon flies. 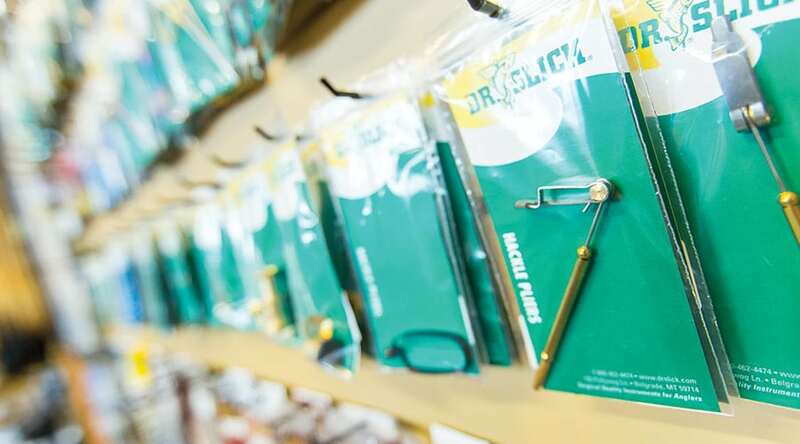 We have the right vises, tools and materials for you to tie the next hot pattern for your favorite fishery. 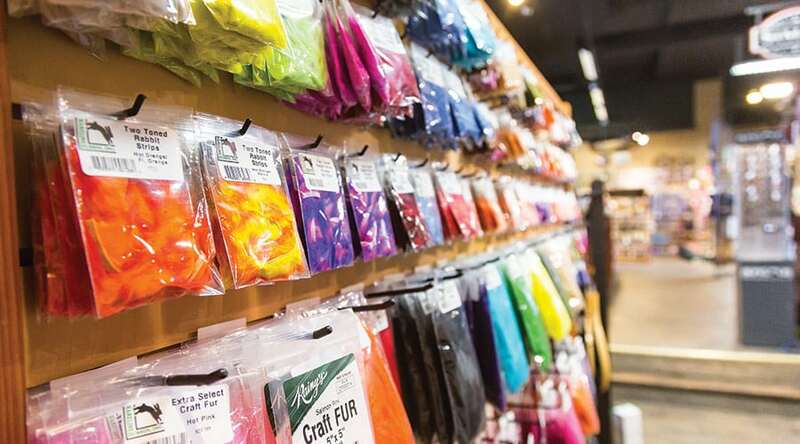 With our diverse selection of hooks and materials, you will find exactly what you need when tying flies for trout, salmon, steelhead, bonefish, permit, and tarpon. 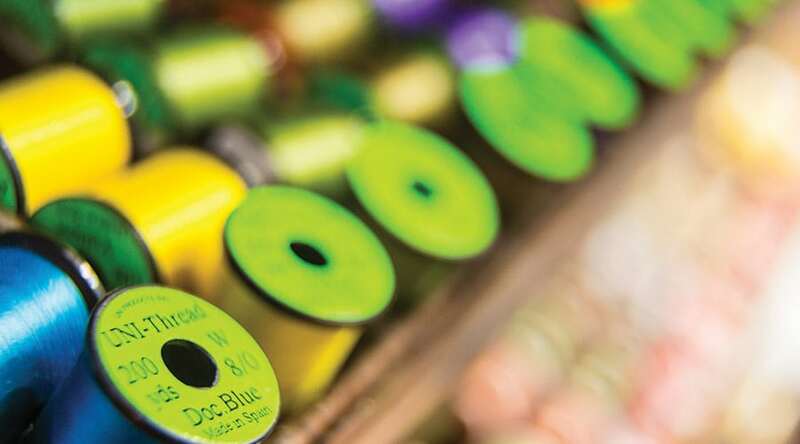 We carry products from Umpqua, Daiichi, Mustad, Gamakatsu, Owner, Partridge, Dr. Slick, Anvil, Terra, Dragonfly, Anvil, HMH, Regal, Renzetti, Alec Jackson, Hareline, Wapsi, UTC, Danville, Veevus, Hedron, Lagartun, Enrico Puglisi, Fish Hunter, MFC, Whalesback, Just Add H2O, Fish Skull, Liquid Lace, Anglers Image, Heritage Angling Products, Larva Lace, Hook & Hackle, Metz, Rainy’s, Spirit River, and OPST.